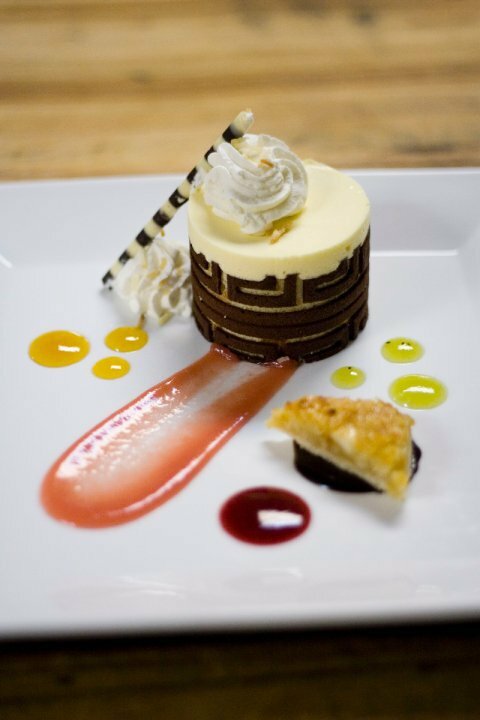 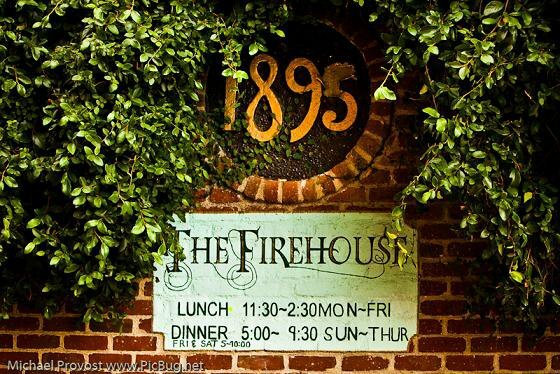 Named in Zagat “America’s Top Restaurants,” The Firehouse is the most award-winning, fine dining restaurant in the Sacramento region. 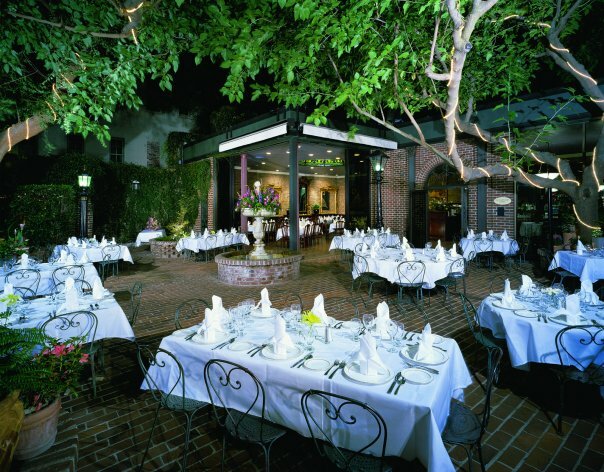 Known for the most extensive wine collection in the Central Valley, The Firehouse specializes in delicious cuisine and premium wines, and offers a setting that features storied architecture and design. 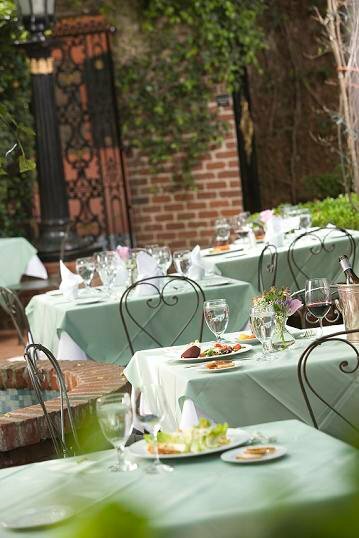 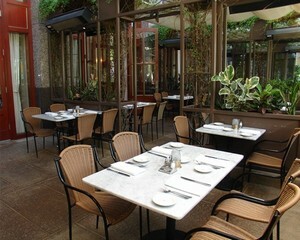 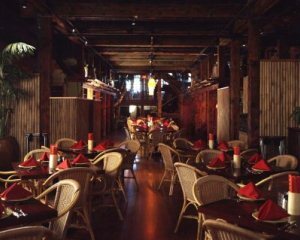 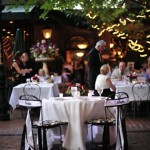 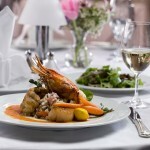 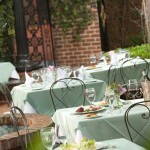 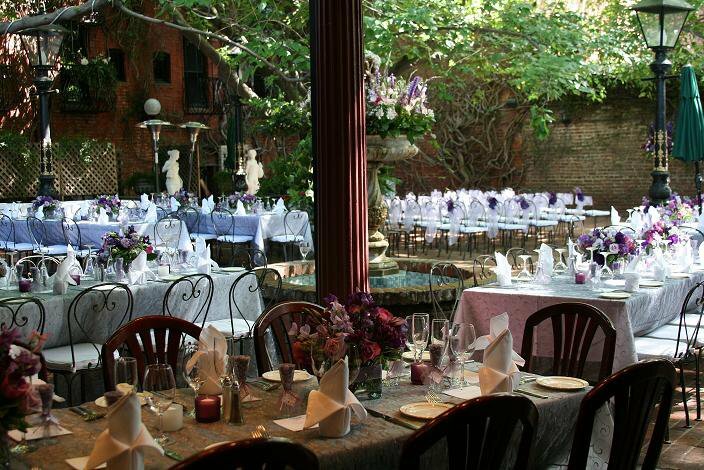 Housed in a historical landmark in Old Sacramento, the restaurant features weekday lunch services and dinner served daily. 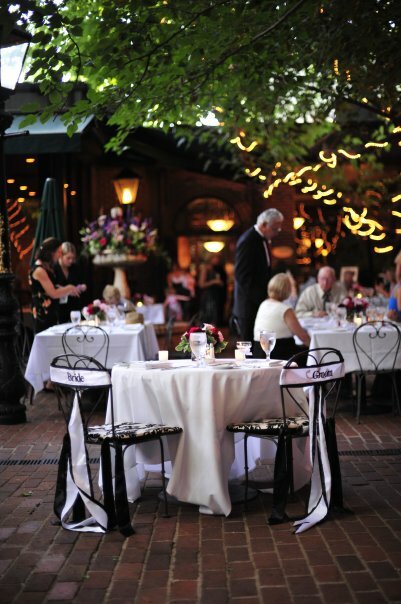 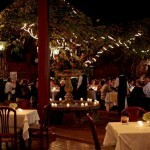 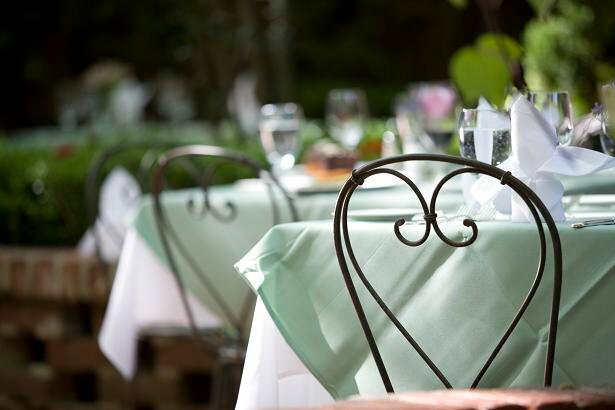 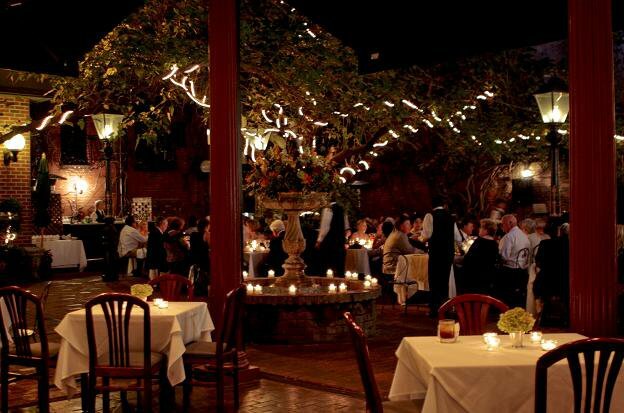 Dining options are as versatile as a breathtaking courtyard or one of many exquisite dining rooms, each a perfect space for any meal, regardless of the occasion. 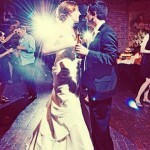 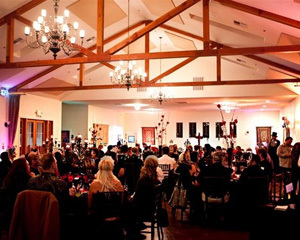 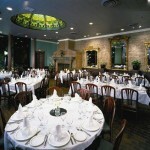 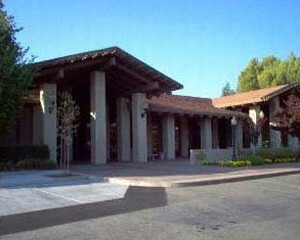 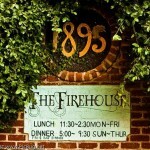 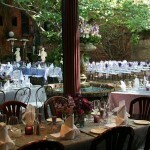 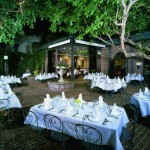 The Firehouse is also home to special events throughout the year including weddings and regular wine tastings in Sacramento’s only authentic underground wine cellar.The Firehouse Restaurant is the right choice for your next event, whether it is a wedding, business lunch, formal dinner, or private celebration. 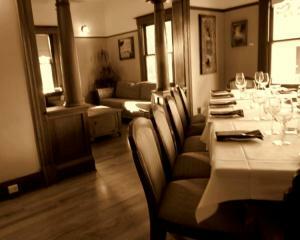 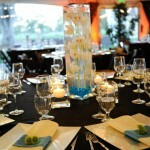 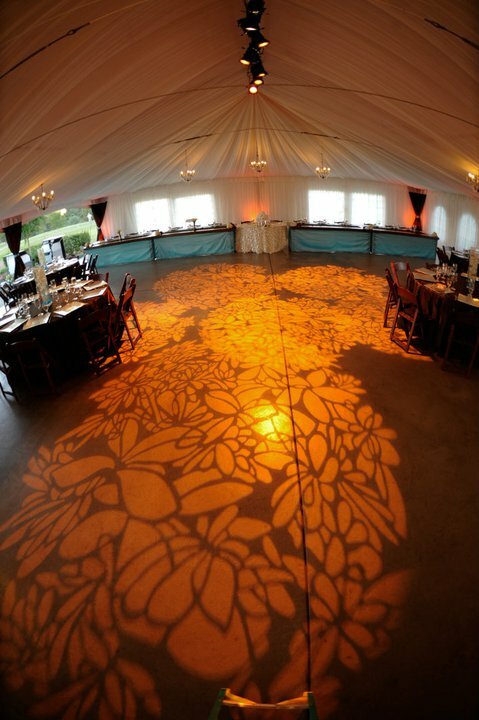 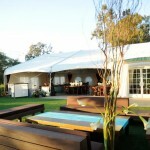 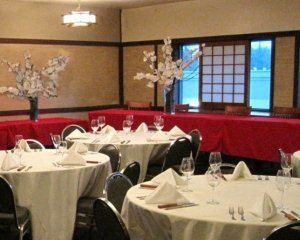 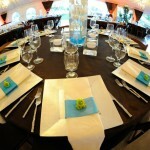 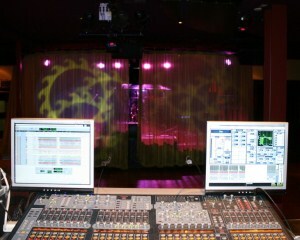 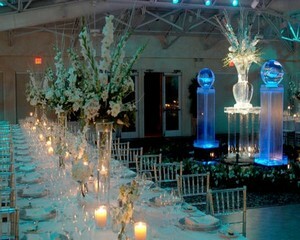 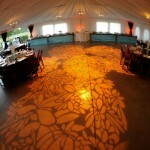 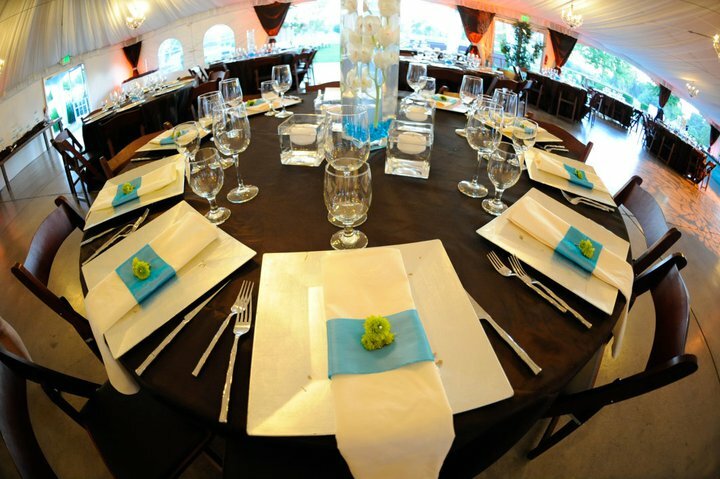 A variety of rooms allow you to select the ideal setting for your event. 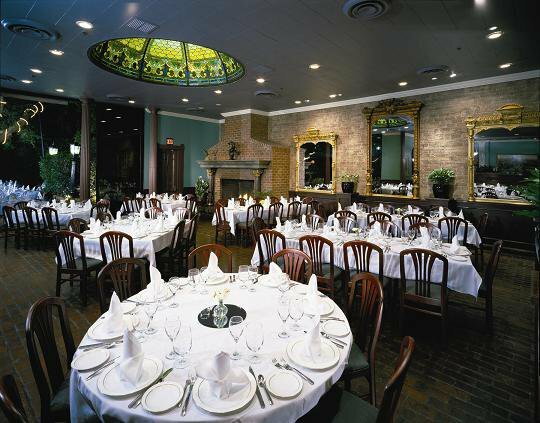 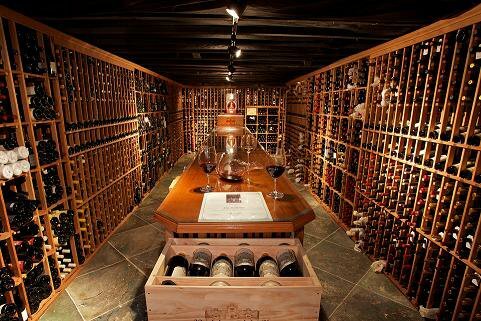 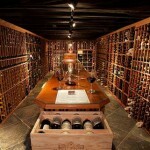 In addition to its large dining rooms, The Firehouse also offers two intimate wine cellar rooms perfect for smaller groups. 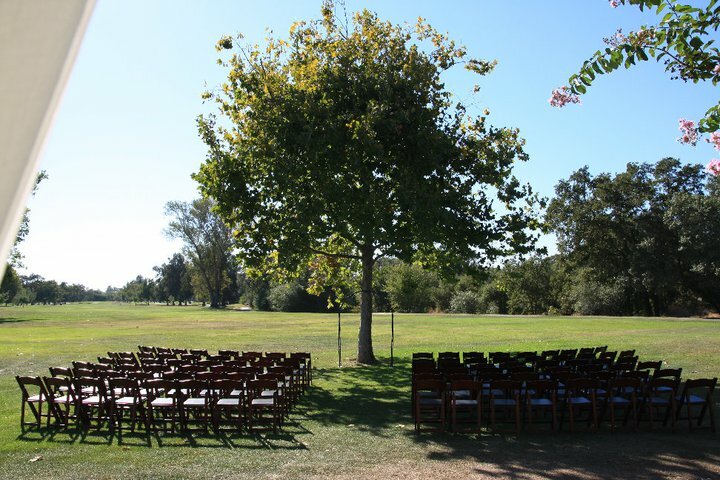 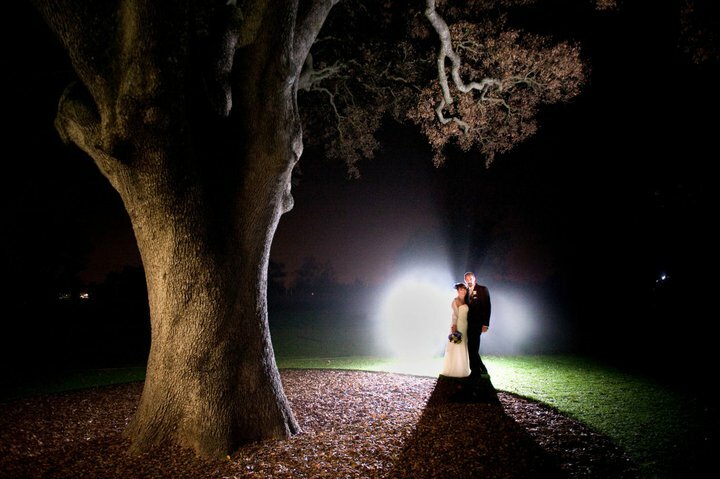 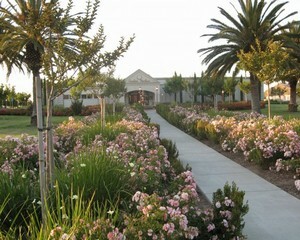 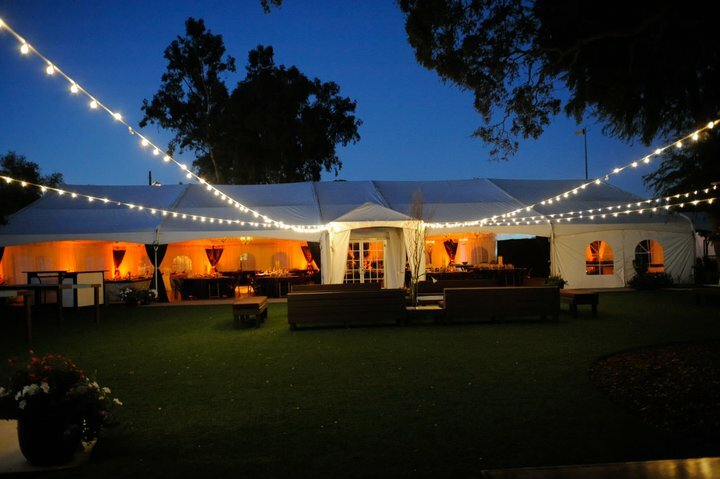 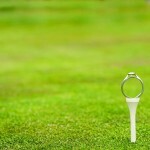 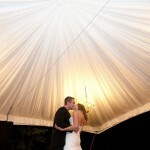 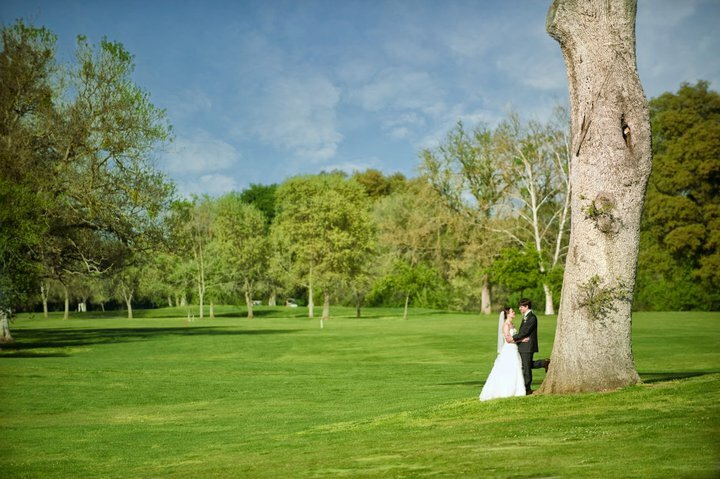 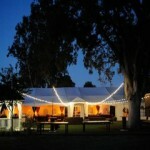 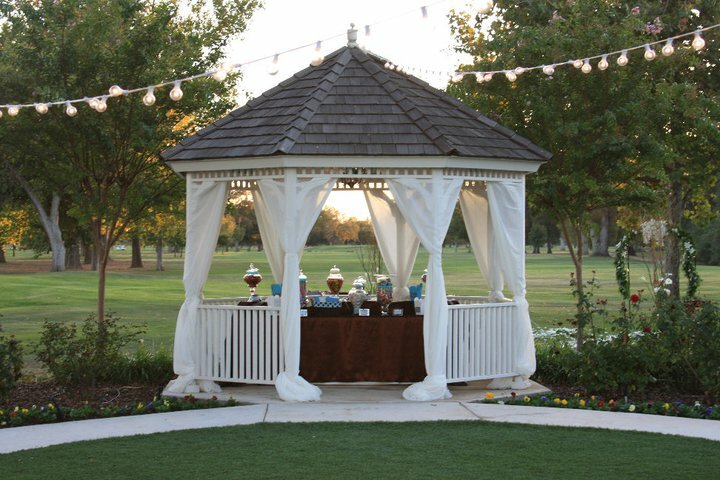 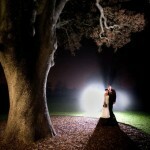 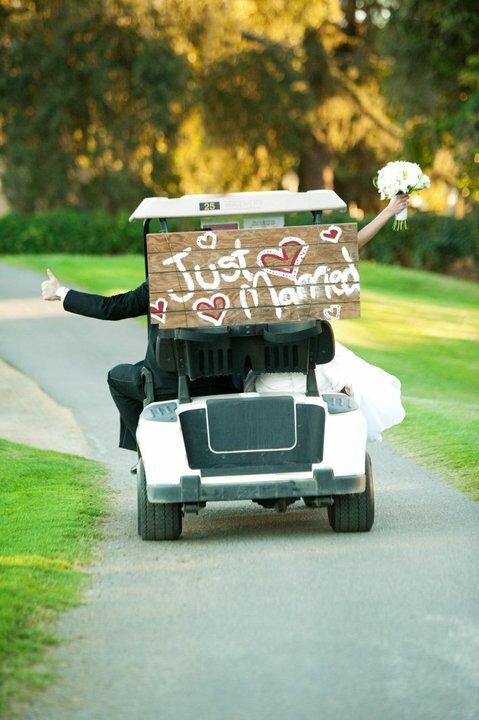 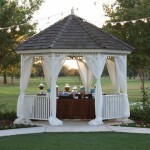 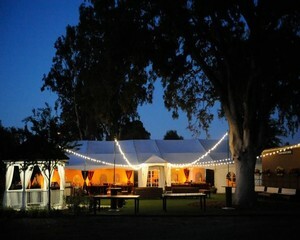 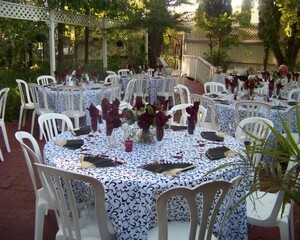 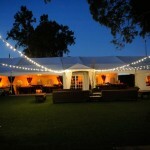 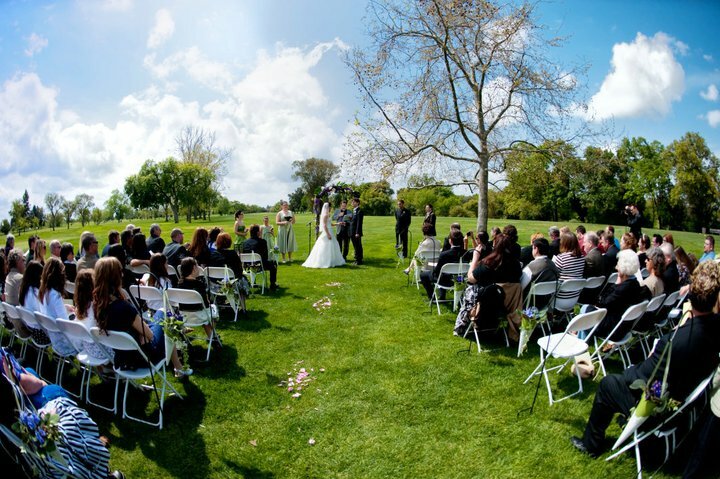 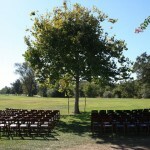 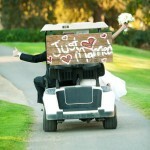 Haggin Oaks Golf Complex is a beautiful location for your wedding. 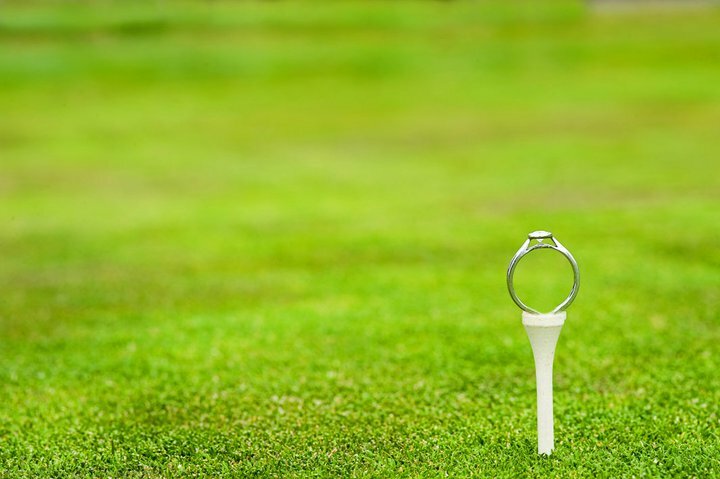 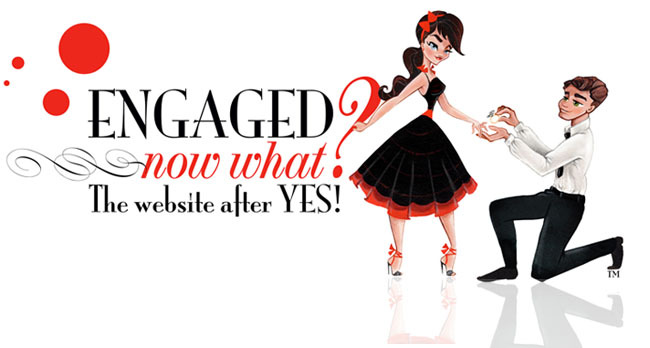 Our goal is to help make your planning process simple and enjoyable with no hidden costs or those surprising add-ons so that you can just focus on what really matters: You, your family & friends and your commitment to each other. 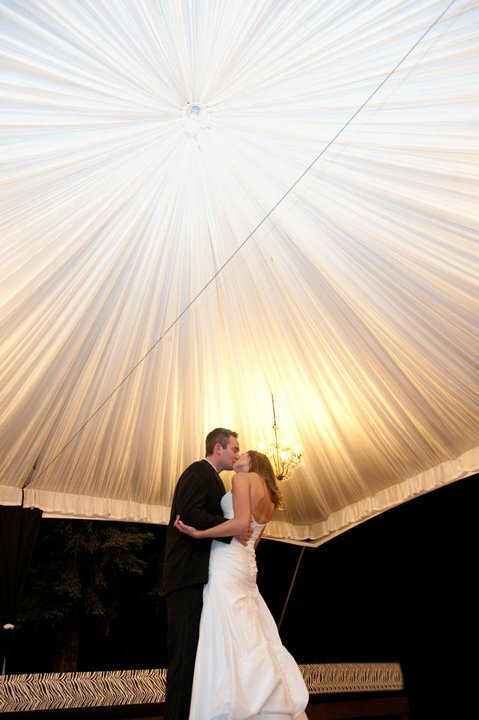 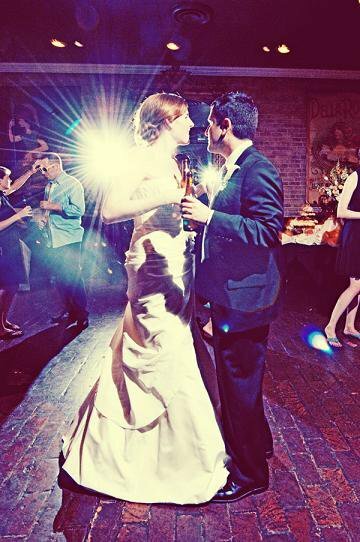 We take pride in your experience and emphasize personal service and flexibility to ensure your special day is one of the most memorable events in your lives together. 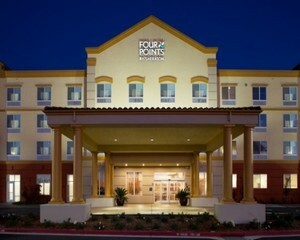 Set across from the State Capitol, the Hyatt Regency Sacramento exemplifies a 4 star hotel experience for you and your guests. 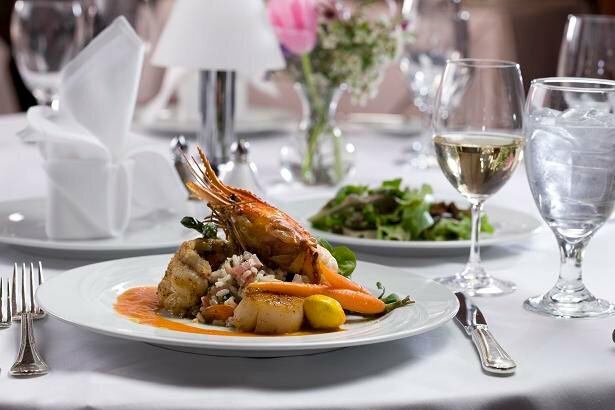 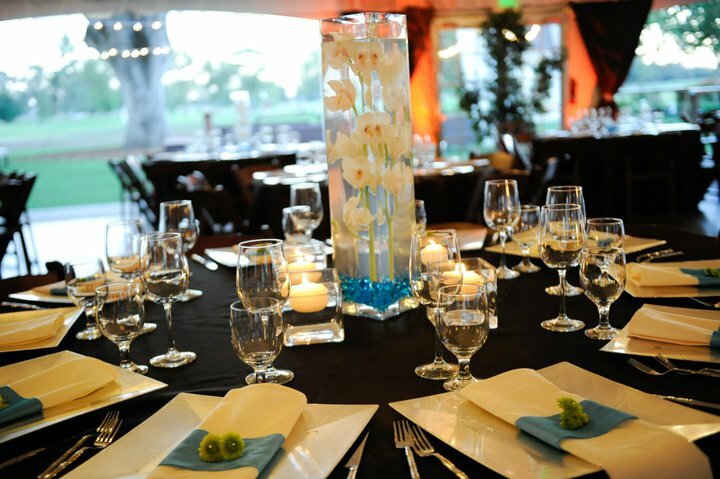 Awarding winning restaurants and the chosen location for the city’s most prestigious events make the Hyatt Regency Sacramento your choice for this very special day. 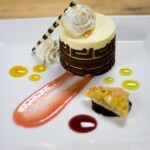 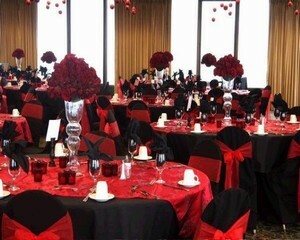 Choose from a variety of settings, including our Regency Ballroom, Capitol View room or Grand Terrace Suite. 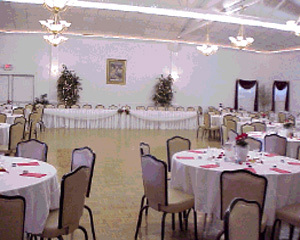 The Regency Ballroom offers a formal and elegant atmosphere with an adjoining foyer for cocktails. 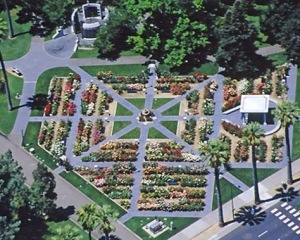 The Capitol View room offers spectacular vistas of Sacramento, the State Capitol and Capitol Park. 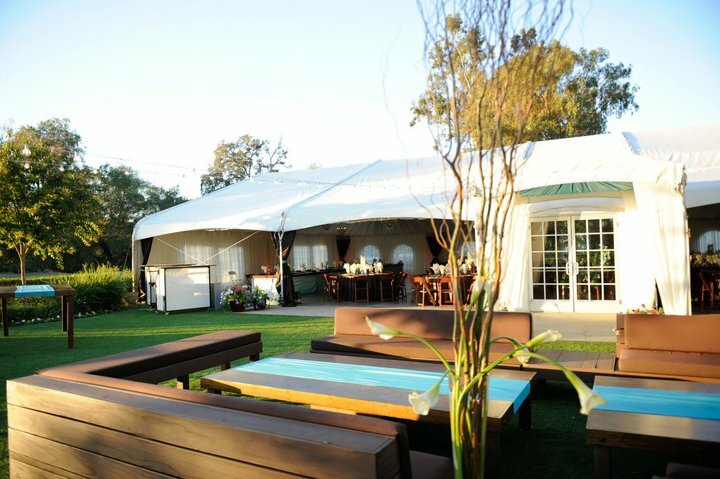 Our most recent addition is our Grand Terrace Suite, which includes a one bedrooms suite with adjoining parlor and outdoor patio for entertaining. 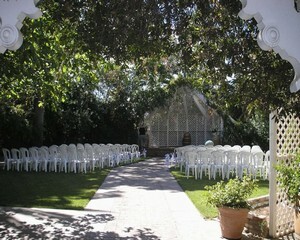 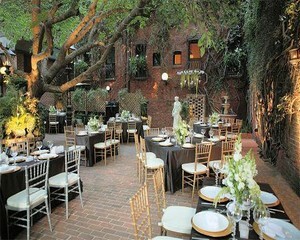 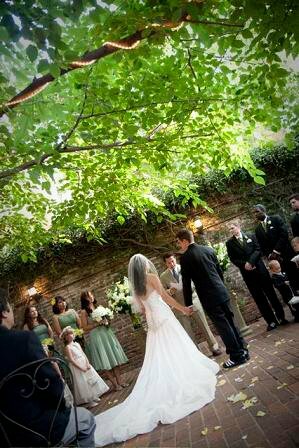 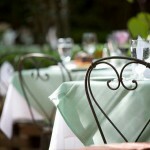 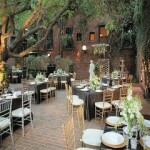 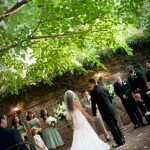 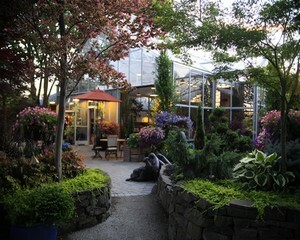 Choose our outdoor Upper Pool Deck, surrounded by lush gardens, as the perfect ceremony location.